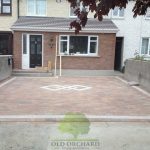 Old Orchard Drives and Patios are a local paving, tarmac and gravel contractor in Co. Kildare. 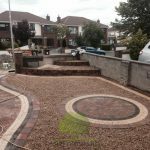 Covering all of the Kildare area for new driveways, driveway replacements, patio installations, gardens and landscaping. All the installation work carried out by the Old Orchard team is covered by a 5 year guarantee. 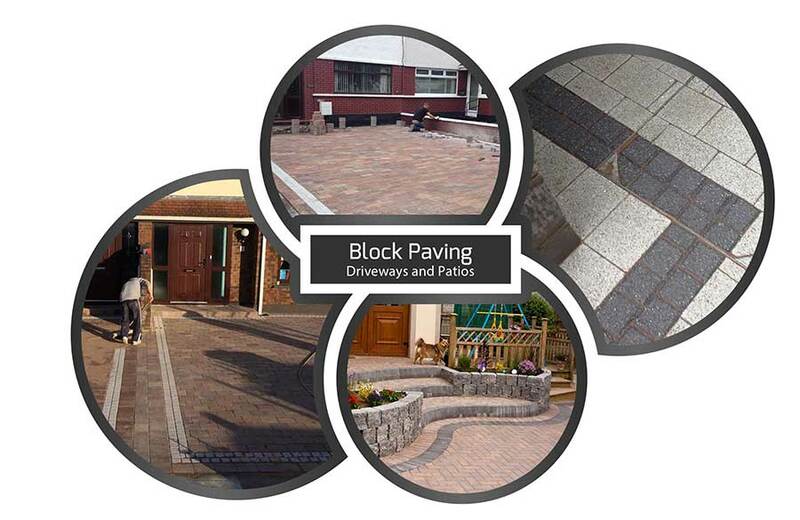 3rd generation company with over 30 years experience at creating custom tailored driveways and patio areas. We offer choices to suit all budgets. 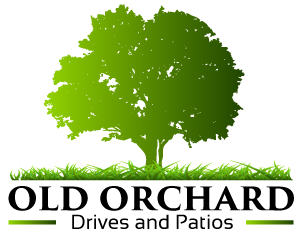 From affordable paving services in Kildare to garden maintenance, tree removals, new lawn installations and decorative walling. Call us today to book a FREE quotation in Kildare. We provide a FREE call out and estimate service in Co. Kildare. 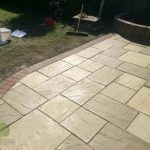 If you require a new driveway, landscape or patio area at your home in Kildare, call us now to schedule a same day call out. We won’t be beaten on workmanship or price. 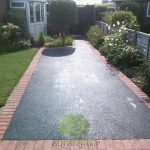 All our driveway and patio installations are covered by a 5 year written guarantee on completion. All our guarantees cover the quality of our workmanship and any subsidence problems that might occur. We use products that are covered by a minimum of 10 year manufacturer warranty. An average driveway installation takes 2 days. 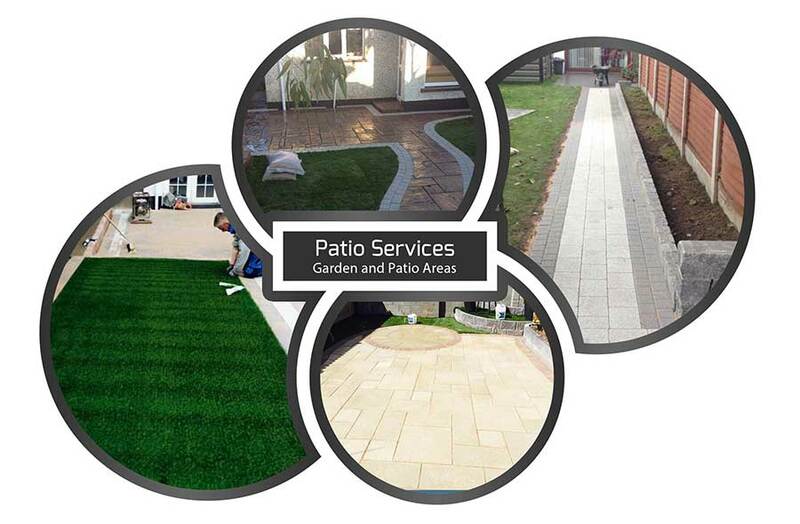 A patio installation can take up to 3 days and garden transformations vary in length depending on the type of transformation it involves. Do you work outside Kildare? We do undertake work outside Co. Kildare but its only on a project by project basis. If you would like us to provide you with a quote, please get in touch and we can discuss it with you.